Dr Kev Patel is a general and cosmetic dentist. 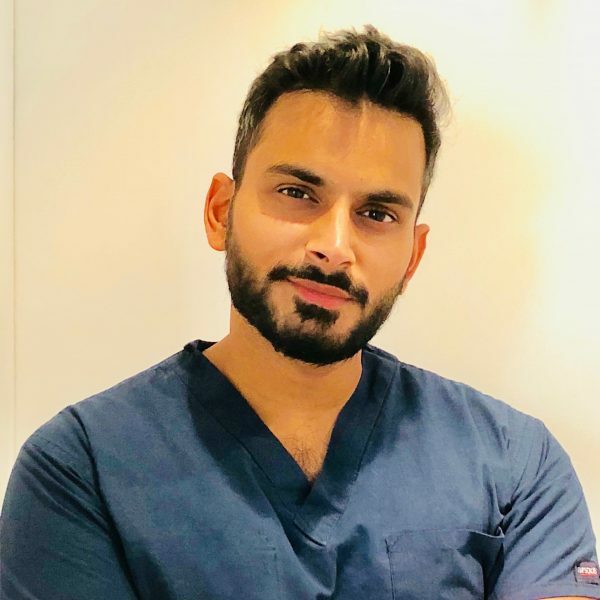 He qualified from the prestigious Kings College London Dental Institute in 2012 and has since become a member of the Royal College of Surgeons England gaining membership of the joint dental faculties. Kev has worked in Central and West London for the majority of his career in both NHS and Private practice.  He is passionate about his dental work and strives to meet patients expectations as best he can. He enjoys carrying out minimally invasive smile makeovers using simple and advanced teeth straightening techniques followed by any necessary restorative/cosmetic procedures. Kev is a big believer in preventative dentistry and wants to ensure that his patients are able to maintain a healthy dentition long term. He educates them on how best to avoid dental problems for the future. His aim is to build a rapport with his patients from the start, especially for those nervous patients. When he is not in the surgery he enjoys spending time in the gym, playing tennis and salsa dancing.